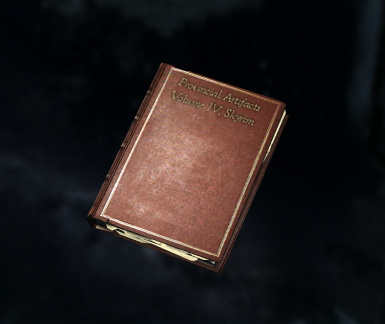 Adds The Staff of Sheogorath, the personal artifact of the Daedric Prince of Madness. 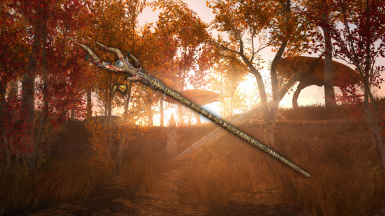 The staff has the power to stop enemies in their tracks. Also includes a short quest (by modding standards, not by CC standards) to obtain the staff. 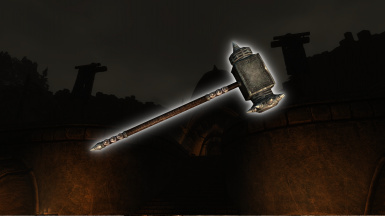 Adds Stendarr's Hammer, a powerful weapon said to have belonged to the god of mercy himself. Each strike with the hammer is stronger than the last, but each swing costs more stamina. 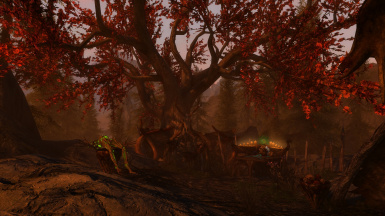 Do you have the strength to wield Stendarr's Hammer?Also includes a short quest (by modding standards, not by CC standards) to obtain the bow. 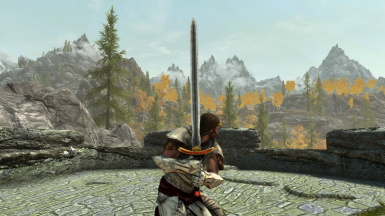 Adds Chrysamere, The Paladin's Blade. Chrysamere is an ancient claymore with offensive capabilities surpassed only by its own defenses. It lends the wielder health, protects him or her from fire, and reflects any spells cast against the wielder back to the caster. 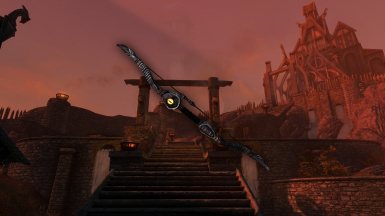 Adds Ruin's Edge, an enchanted bow originating from the Shivering Isles. Strikes from the bow have unpredictable negative effects on its target. 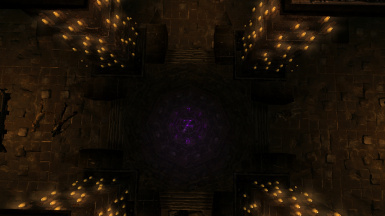 Also includes a short quest (by modding standards, not by CC standards) to obtain the bow. 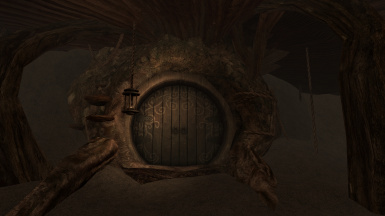 Adds the Magic of the Reachmen to Skyrim. By tapping into and corrupting the ancient energies of the land, Reachmages are able to accomplish amazing and horrifying feats such as forcing the land to heal them from its own energies, corrupting forest spirits, and growing Briar Trees from the corpses of their dead enemies. 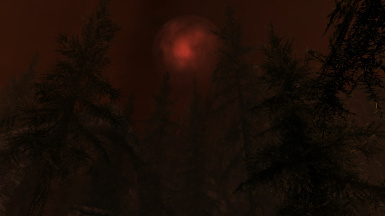 Reworks ash magic in Skyrim, adding 7 new spells, new weapons, a new armor set, and a small player home. 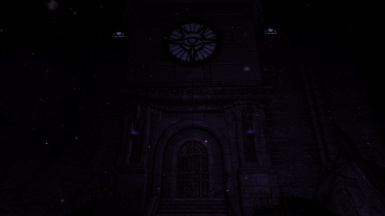 It seems that a powerful necromancer is hiding near Dawnstar, will you cleanse his lair for the good of Skyrim? Or perhaps you seek to take his power for your own?